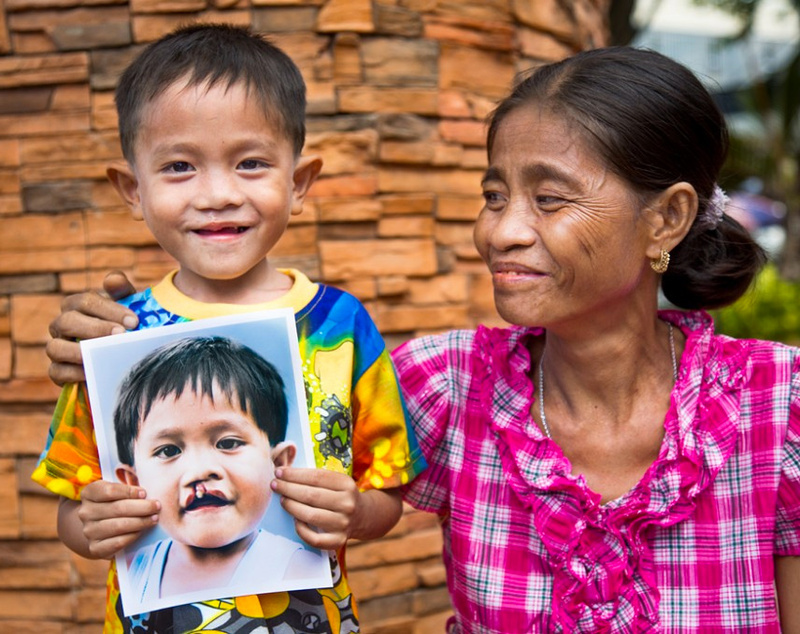 Founded in 1982, Operation Smile has provided hundreds of thousands of free surgeries for children and young adults in developing countries who are born with cleft lip, cleft palate, or other facial deformities. International in scope, it is one of the oldest and largest volunteer-based organizations dedicated to improving the health and lives of children through access to surgical care. Miles’ years of contributing to Operation Smile has been an easy decision for him as its mission combines two of his most valued causes: children’s welfare and health care. His gifts over the years have helped Operation Smile continue to improve the health and lives of children globally.